Sturdy and stylish, these new MDF Wooden Cabinets are excellent quality and bring style and more importantly storage into your bathroom. 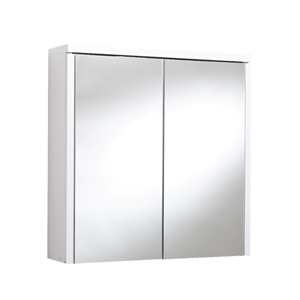 All our cabinets are functional and strong, coming with mirrored doors and internal adjustable shelves. The come ready assembled so no extra work other than fitting is required.